Back in the 80’s/90’s, we didn’t live in a world absorbed with internet, smart phones, or social media. People read actual books and newspapers for information and enlightenment. We had Black & White TVs, VCRs, Walkman, and the radio to occupy our time. Ah! Those days… It was a glorious age of Doordarshan, we grew up watching epic tales of Ramayana and Mahabharat, and who can forget Chandrakanta & our own superhero Shaktiman! It was a time when you could watch a Shuttle launch into space and still find hours of joy in board games like ludo, businessman & carom. Let’s take a stroll down memory lane to relive the nostalgic childhood days, in those wonderful times which will never come back again! If you’re a 90’s kid, you will understand! We got to watch the most awesome cartoons. They don’t make them like that anymore. 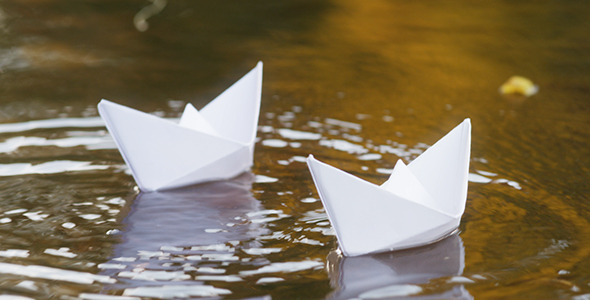 You probably spent the better part of monsoon making tiny paper boats and watching them float on water. This book with a record of your best friends was not only your treasured, but also took you back to those good old days every time you flipped through its pages. Those childhood memories when you and your siblings fought over the remote. *Sigh* Good times! Because getting a friendship band on friendship day was no less than winning a popularity contest where the lucky one who got the most number of bands! This is why we waited to summer holidays and the New Year! Most awaited days of school time these were! Sometimes the talks went on for over an hour; and we forgot what exactly did we have to talk about in the first place? 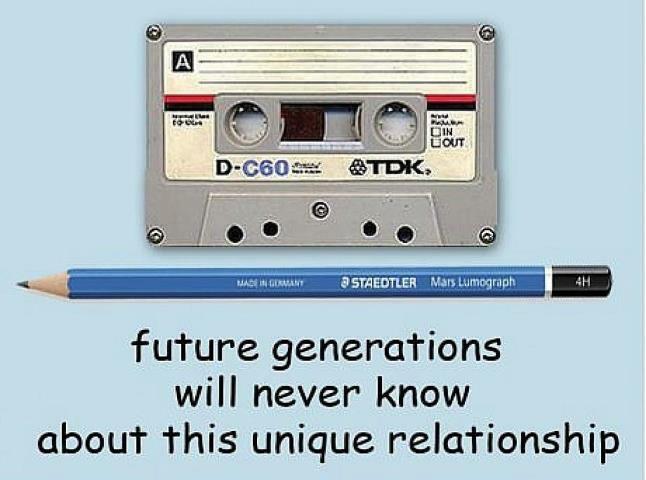 Cassettes and tape recorders were still considered cool. Our kids will never know link between the two. 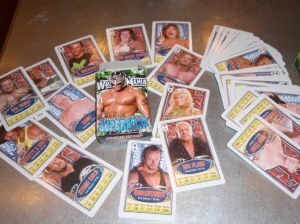 And when it was raining outside, you’d rather just play with your trump cards of WWF stars. After remembering all these childhood memories, we think childhood was the more fun time. Do remind us of anything which we forgot to mention in comments. If you like it, do share it. ← Gifting Options for Bhai on Bhai Dooj!